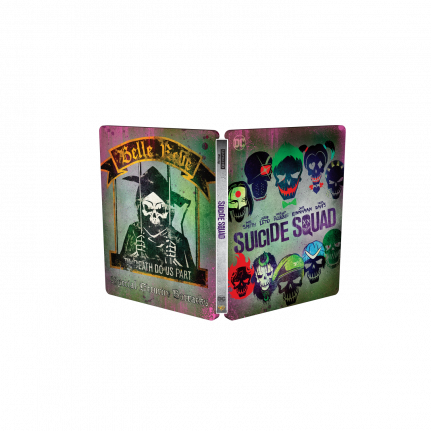 Get the German Suicide Squad SteelBook edition here! 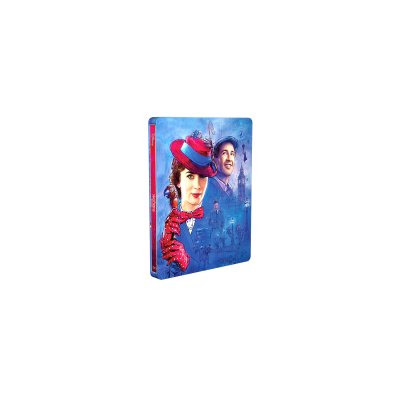 This SteelBook® edition of Suicide Squad has both German and English speech and it includes Blu-Ray, Blu-Ray 3D and Digital HD as well as extended cuts! 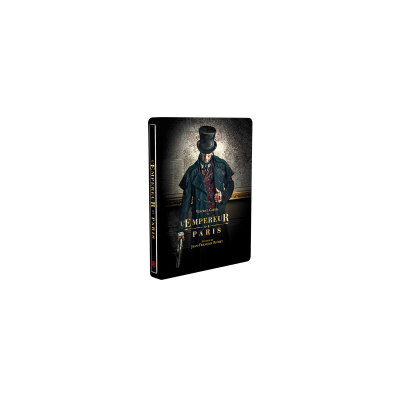 It is treated with spot gloss and is glossy on the cartoonish characters and title treatment on the front, as well as on the skeleton and slogan on the back. © 2016 Warner Bros. Entertainment Inc. and Ratpac-Dune Entertainment LLC. 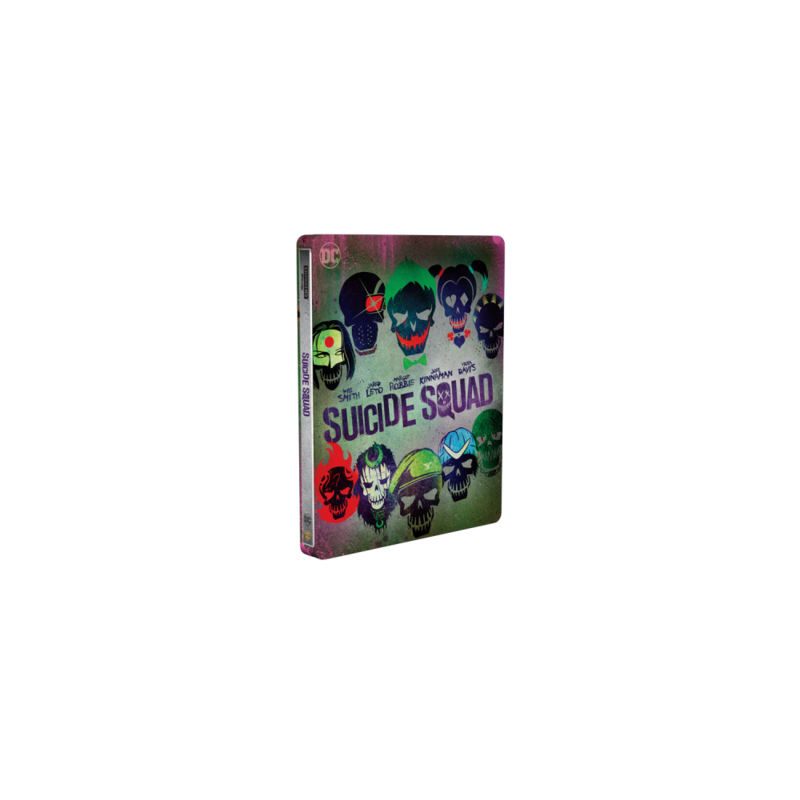 SUICIDE SQUAD and all related characters and elements are trademarks of and © DC Comics. All rights reserved.